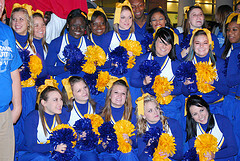 Click on the following links to see pictures from the various homecoming events. 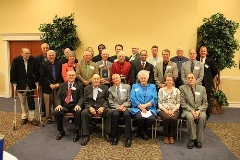 CLICK HERE for pictures from Friday night’s Mulerider Hall of Fame Banquet. 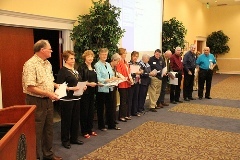 CLICK HERE for pictures from Saturday morning’s Golden Mulerider Breakfast. 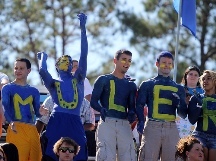 CLICK HERE for pictures from Saturday’s Mulegating and Homecoming football game. 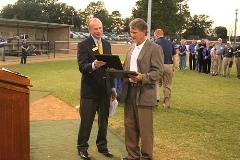 CLICK HERE for pictures from Saturday evening’s Goodheart Field Dedication.